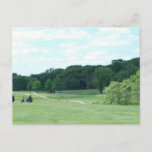 Golf course with a stand of thick trees. 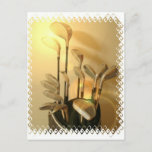 Golf clubs in a golfing bag postcard. 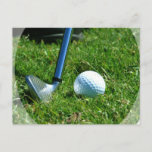 Golf putter and golf ball. 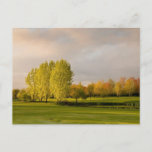 Golf fairway and green for golfers. 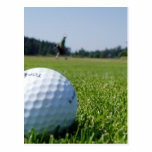 Gorgeous golf course with a long lush green fairway. 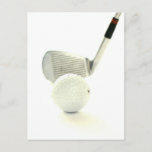 Golf club and ball design for golfers. 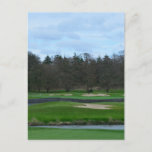 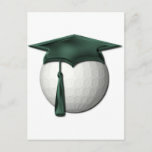 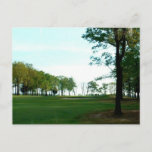 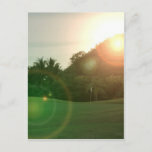 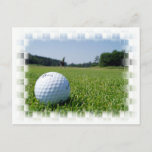 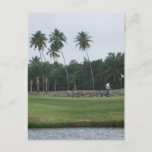 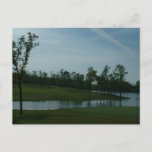 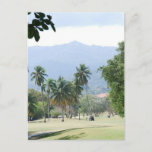 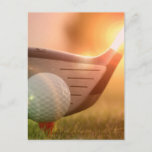 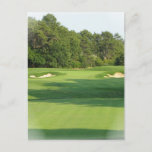 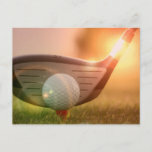 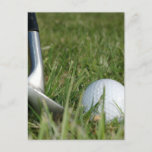 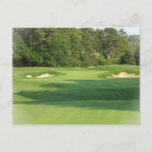 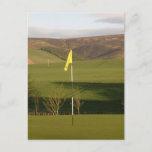 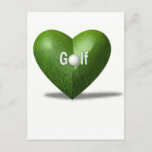 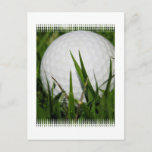 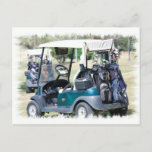 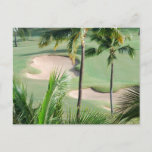 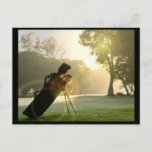 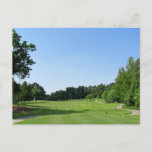 Golf ball lying in a field of grass design postcard. 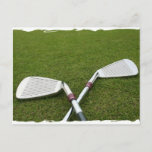 Golf clubs crossed in grass postcard.